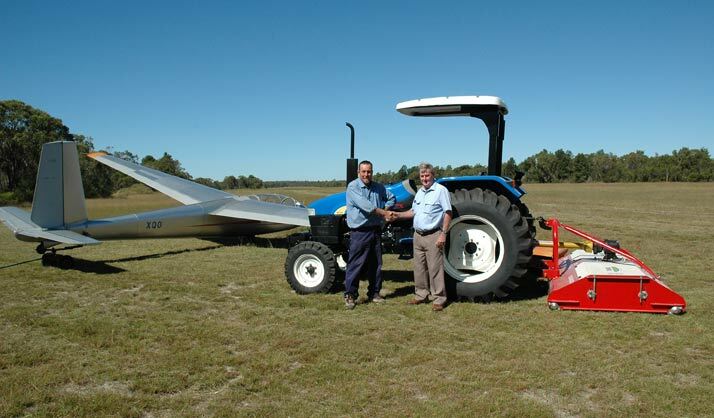 We have received funding towards a new Tractor and Park Mower. 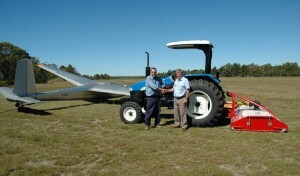 The State Governments Community Gambling Machine Grant contributed $30,000 towards this purchase. The club contributed a further $9,000 to make this project a reality. These items are well received by the club as it's old David Brown has finally given up the ghost. The new Park Mower, although a costly item, will be of great benefit to the club as it will improve the strip by cutting lower than the old slasher and keeping the clumping grasses down. This makes for a smother landing and takeoff.